Our desktop backgrounds say a lot about the person that we are. 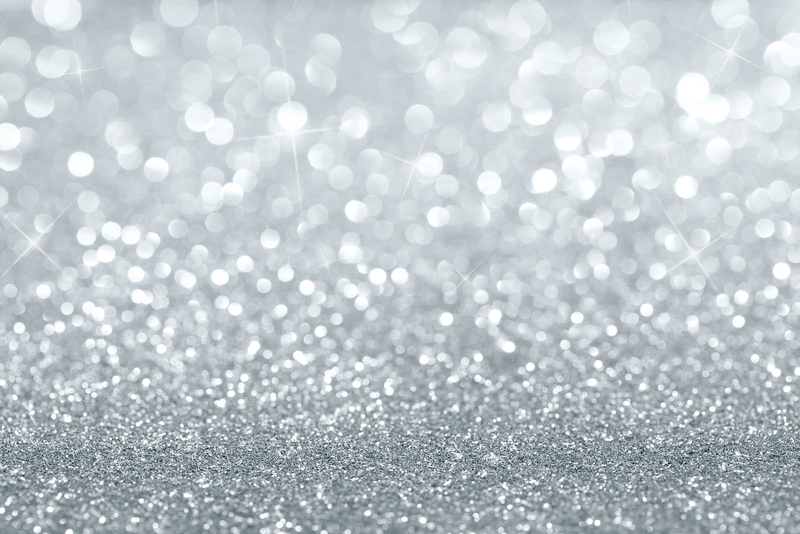 Therefore one can conclude people who use the posh looking silver glitter background for their desktops have sophisticated choice. The wallpaper looks gorgeous with a muted shine. The best part of this desktop wallpaper is its contrasting color combination. The background of this picture is shaded deep aquamarine, in which the color deepens in the top section. On this background there are sparkly particles of silver color. The background has a soothing appeal. This background will suit a blog page or some specific content. This is a background where one can see a number of multi colored sparkles, some in focus, and some out of focus. The effect of this is quite beautiful. This background implies sort of happiness and celebration. 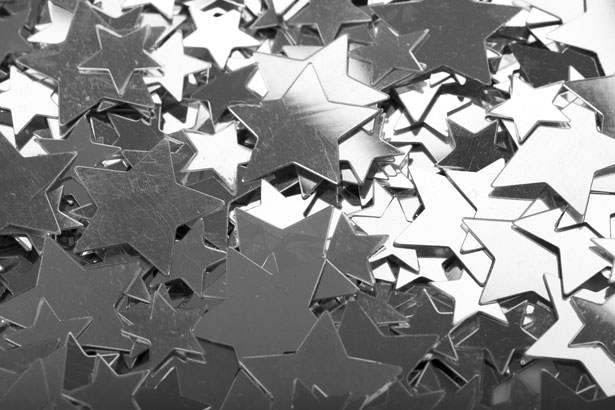 There are glittering silver stars used in the image. A grayish effect and the play of light and shadow make the stack of stars more appealing to the viewer. The background looks very class, and people with high choices generally use them. This background has an illustration of your choice at the foreground. At the back of this illustration there is the glittering design. The design looks like a sparkling dream scene. This can be use for making greeting cards, invitation cards, memorabilia among other things. 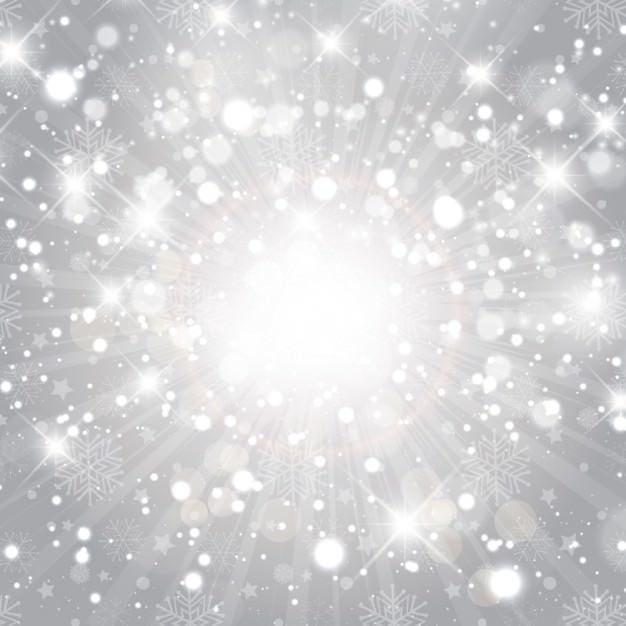 This background looks like a burst of white lights with sparkles and snowflakes in every side. The image looks shiny and white, more than silvery; however, the backdrop of the image is grayish silver in color. This can be used for some announcement. 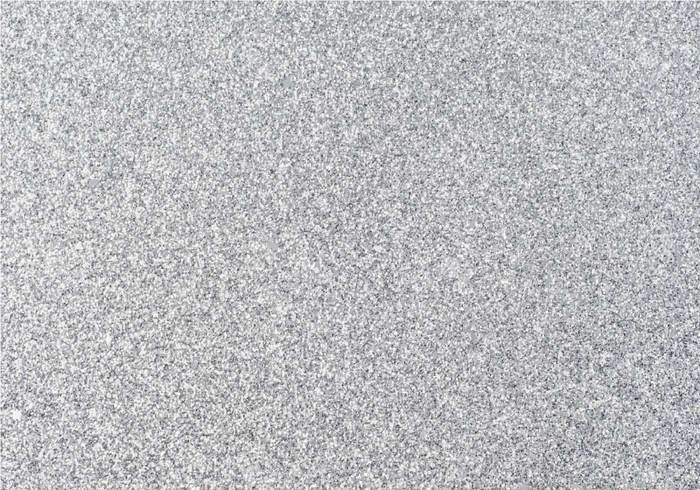 This silver glitter background looks like a textured rough surface. 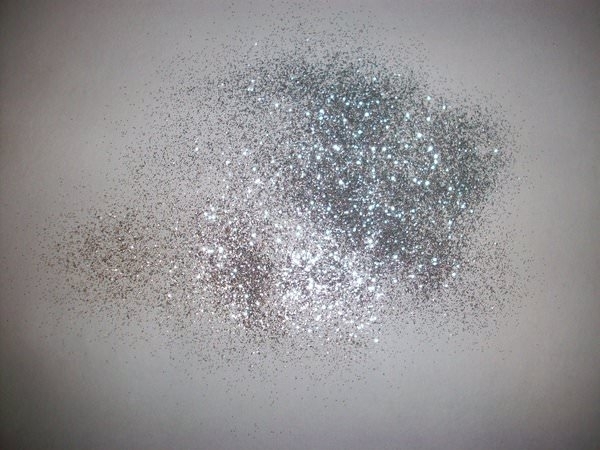 The color of the background is grayish silver, with glitters which are muted. 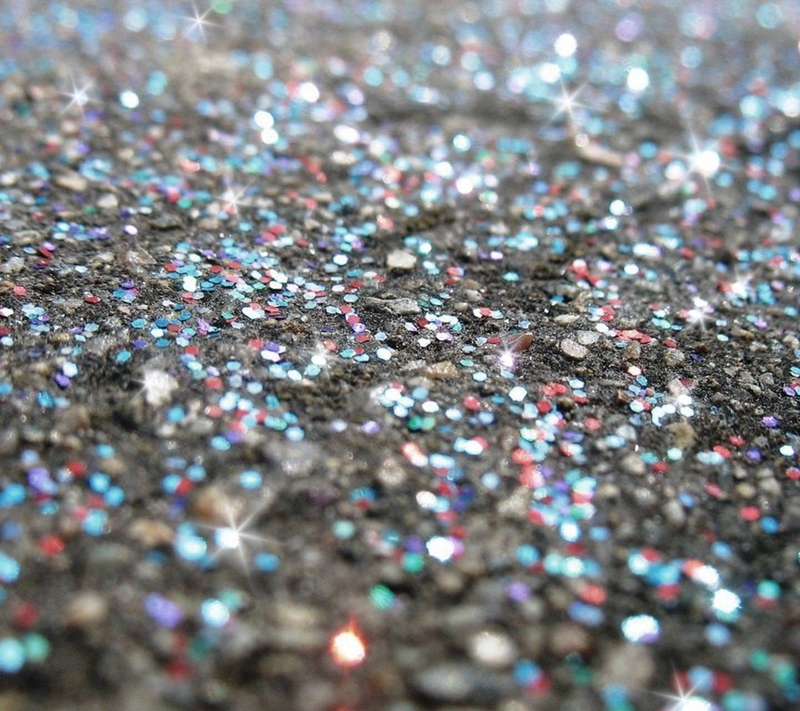 The effect of this background is quite different than other glitter backgrounds. 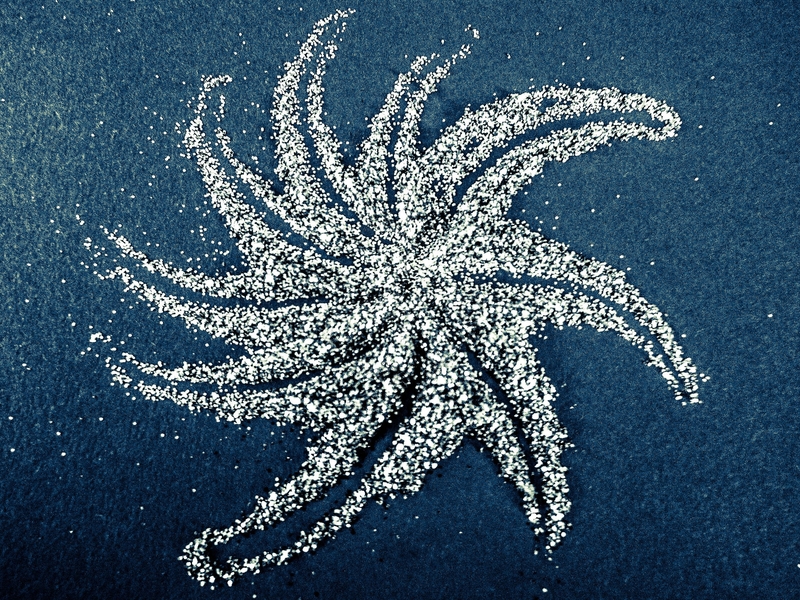 The background color of this image is deep blue, and the silver glitters are arranged in a stylized starry formation in this background. This background looks very soothing. 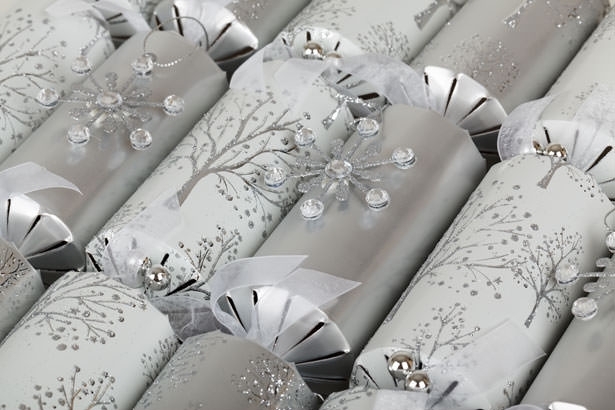 This background is related to Christmas, with beautifully packed goodies and crackers in silver wraps. 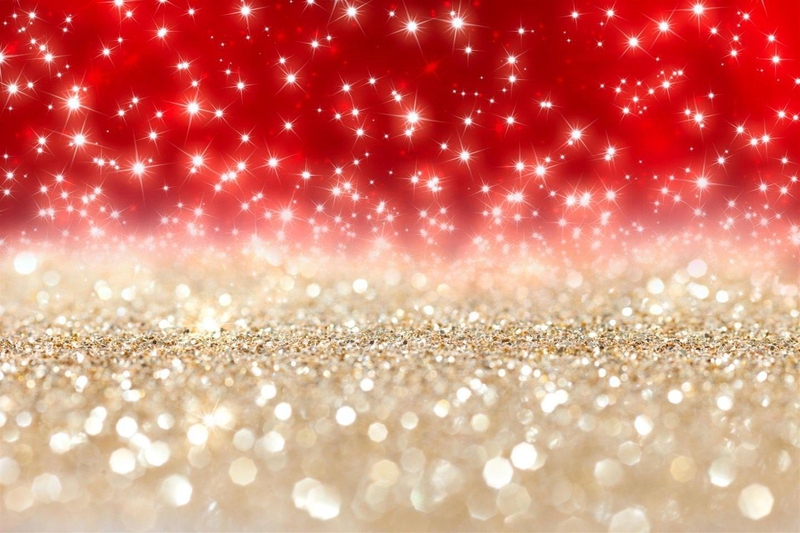 There are beautiful looking silver decorations alongside the glitters which enhances the festive spirit of this background. 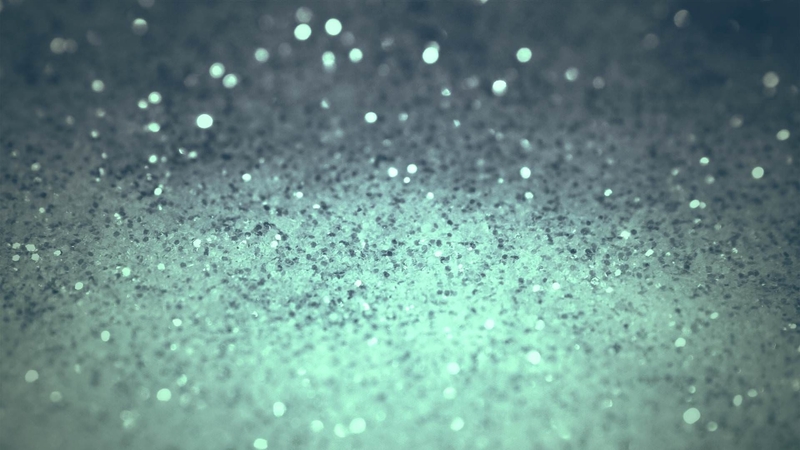 This background has a number of scattered shiny silver particles thrown casually on a wash painted image in silver and light blue. The combination looks dreamy and can be appealing to a number of viewers. This image is that of a Bokeh of light on the grayish silver surface. 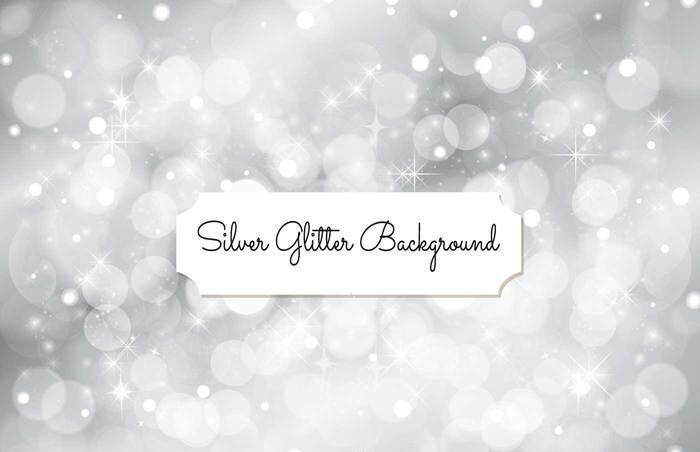 There are a number of silver lights added to this silver glitter background, which gives it a photographic effect.